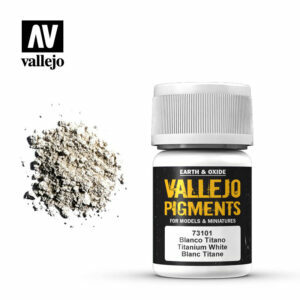 Safety: Vallejo Pigments are not flammable. Please see also certified safety information of the product on the Safety page. 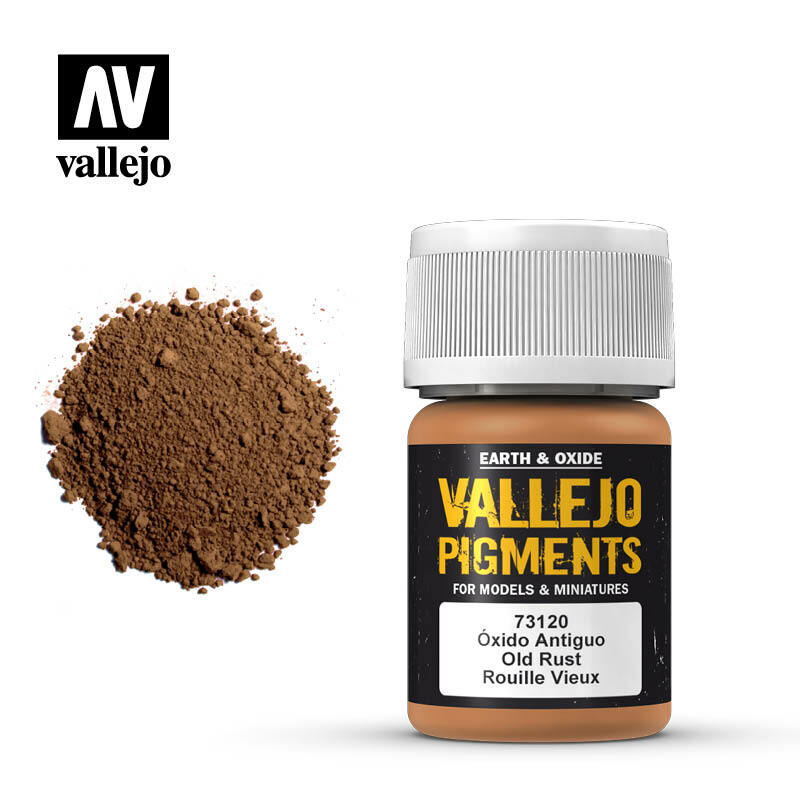 Packaging: Vallejo Pigments are available in 35 ml./1.18 fl.oz. pots (weight from 17-39 grams, according to pigment) with a childproof top.